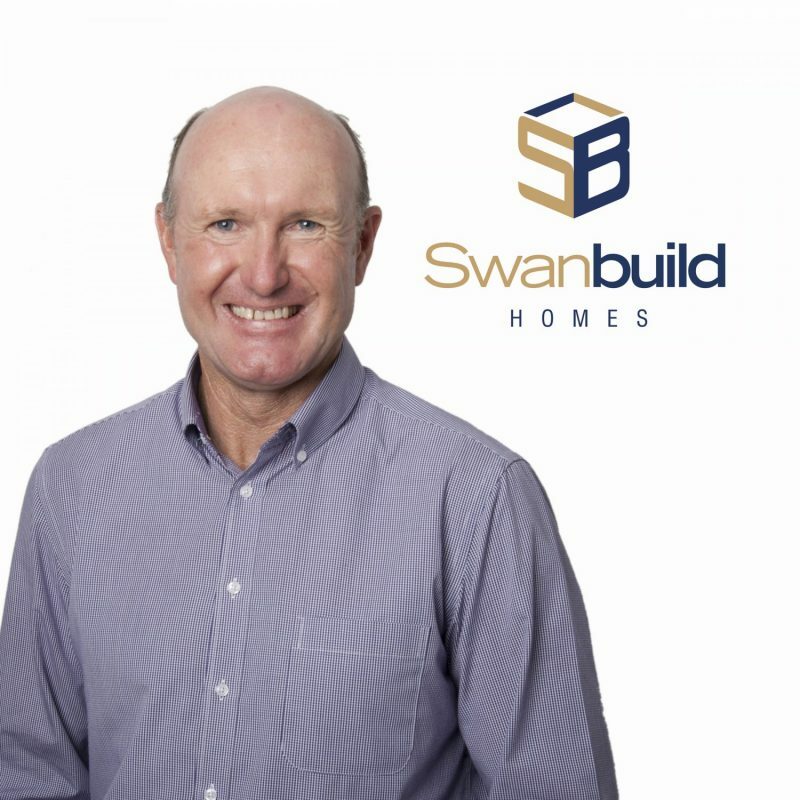 As the CEO and founder of the company, Phil loves to see each project finished to perfection. 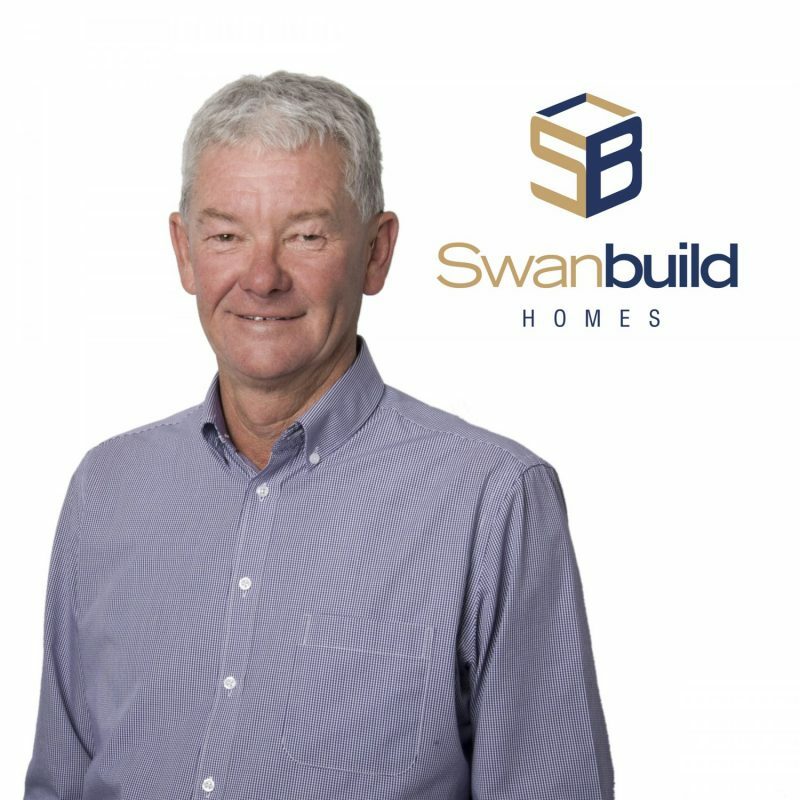 With his eye for detail and many, many years’ experience Phil is keen to make you as proud of your new building as he is of the team that has produced it for you. Craig is here to facilitate each project through the initial stages, including colour selections and design elements. 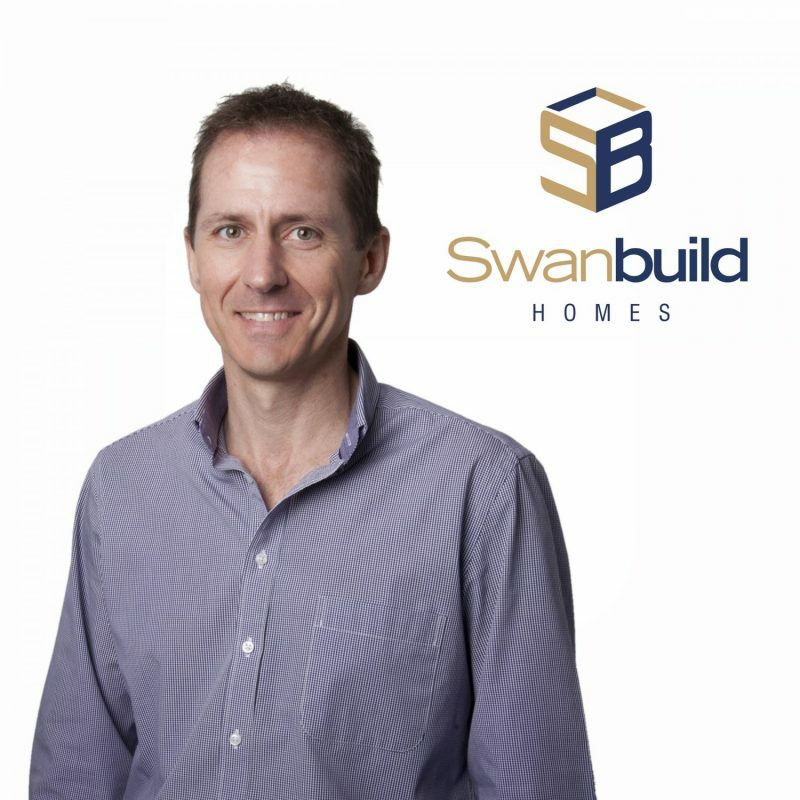 Passionate about living space, Craig has completed numerous home fit outs in the display homes along with his wife. 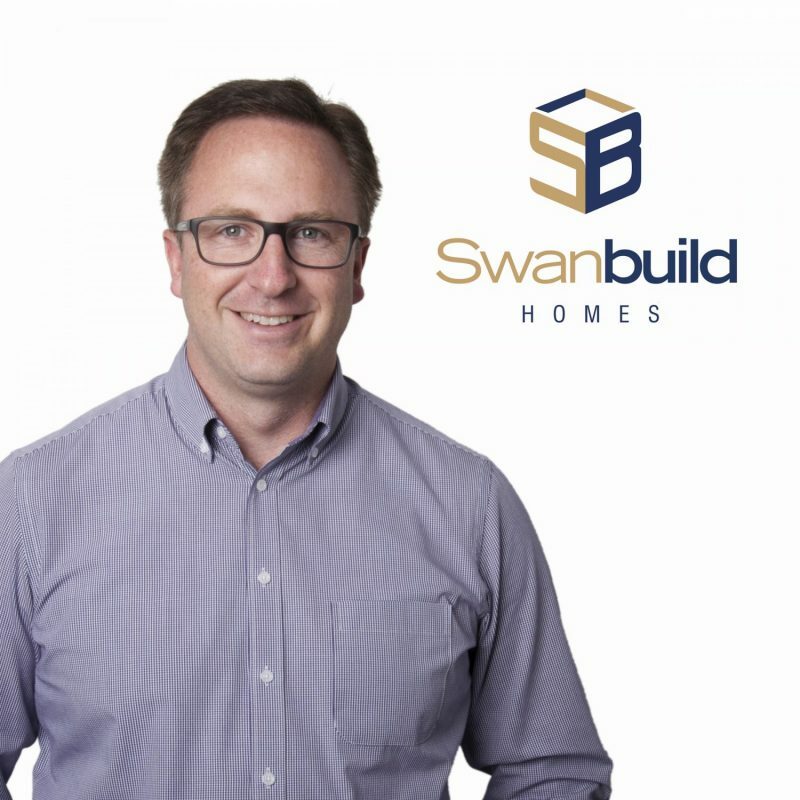 Craig enjoys helping clients achieve the dream of building a new home exactly as they have always pictured it. Josh, although being a director loves to be hands on and is committed to working with each of our clients for the best outcome. Need something different designed and built? Throw it to Josh as he loves a challenge and will get creative to suit your needs. Courtney is one of the many smiling faces you may meet in reception. 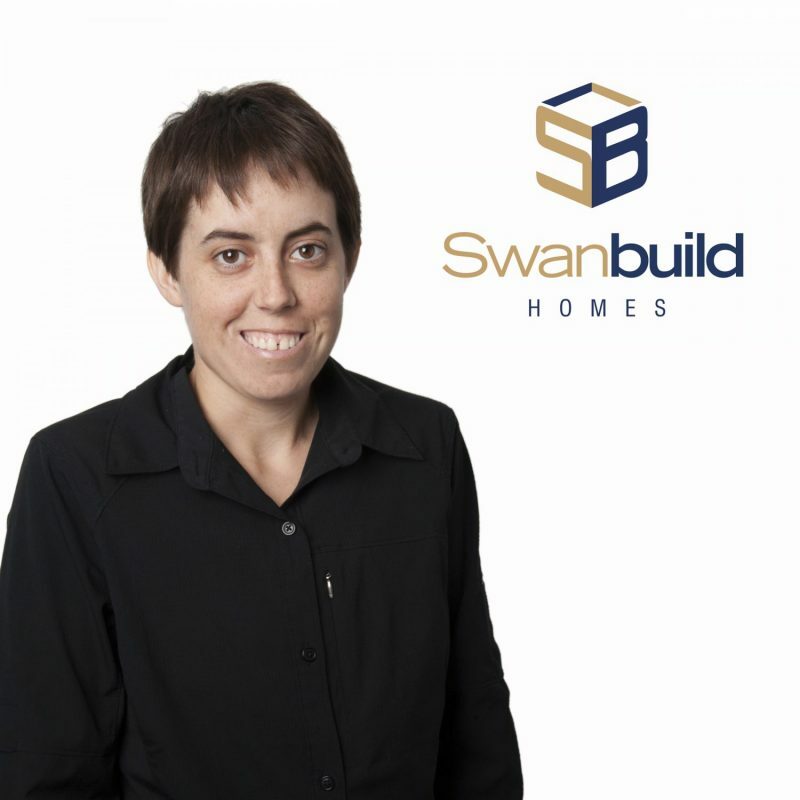 She is always willing to show clients through the display homes and help bring their dreams to reality. In the background, Courtney is also working very diligently to manage supplier invoices and ensure everything runs smoothly. 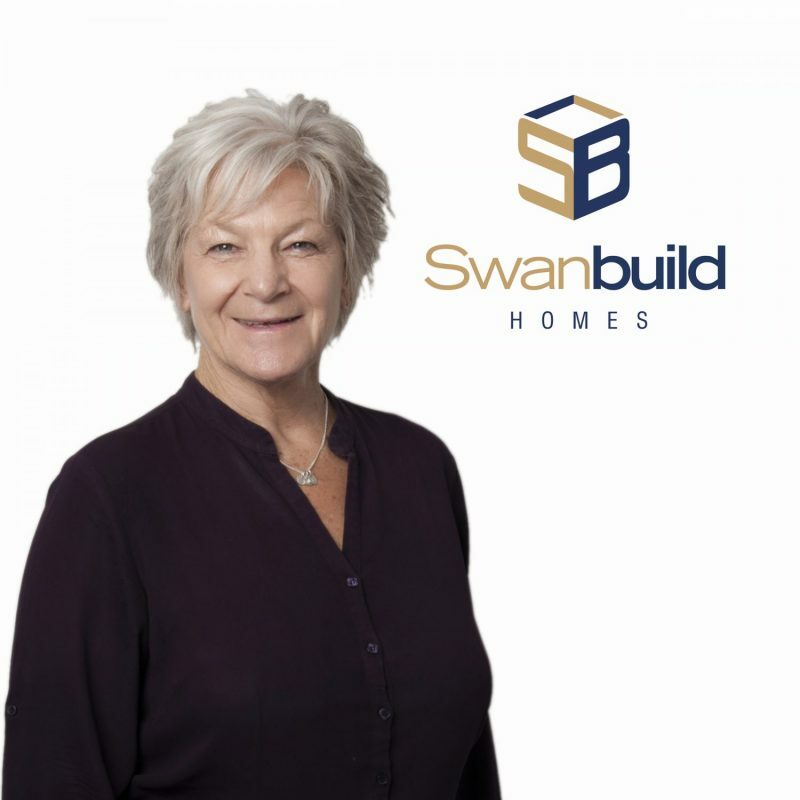 With many years’ experience in a customer relations role, Helen takes great delight in making sure that you get the home that you are looking for. Helen has an eye for detail and takes personal interest in helping each client get the most out of their new home investment. Amy is great at making your project look stunning, working in the background on each and every design that comes to the table. 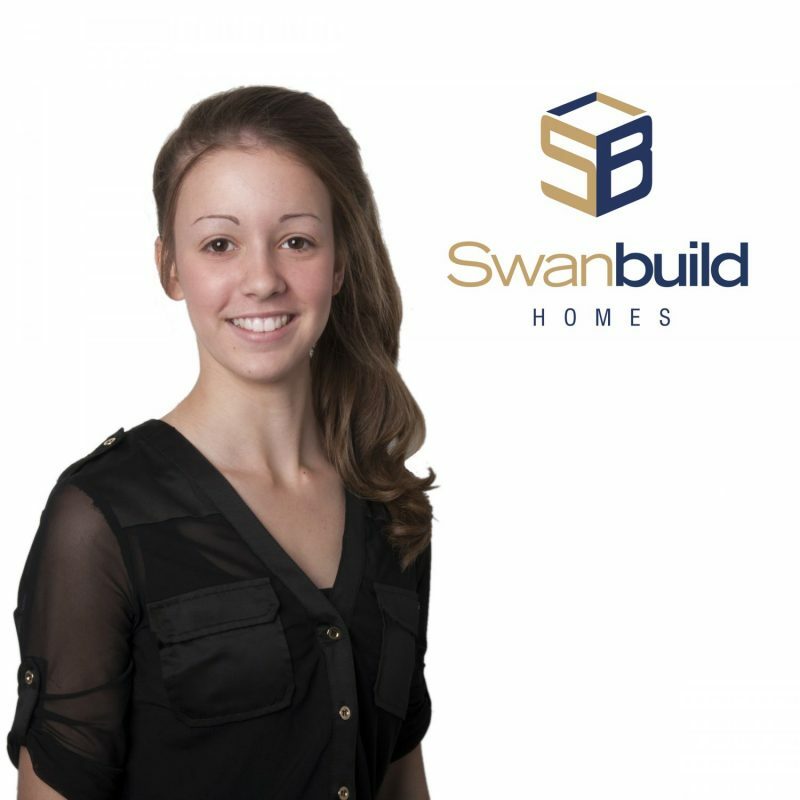 Amy takes great pride in her work and ensures that you will get the design elements in your new home that makes it last a lifetime. 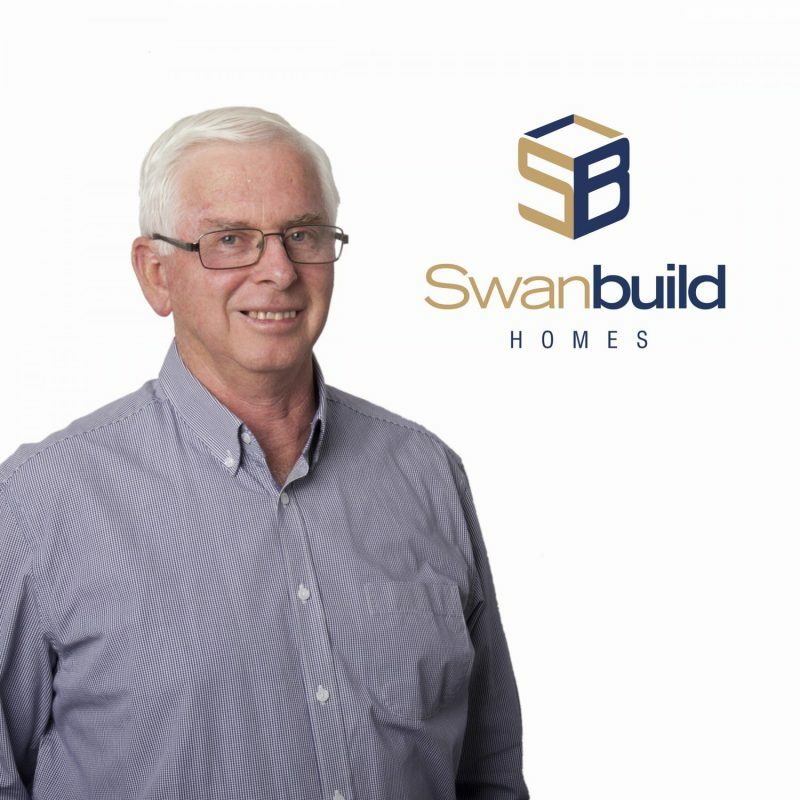 As a highly experienced retired accountant, Geoff is passionate about implementing systems within the business to make it run smoother for everyone involved. Geoff has a lot of background in reporting and enjoys keeping all areas of the company well informed of the business performance. 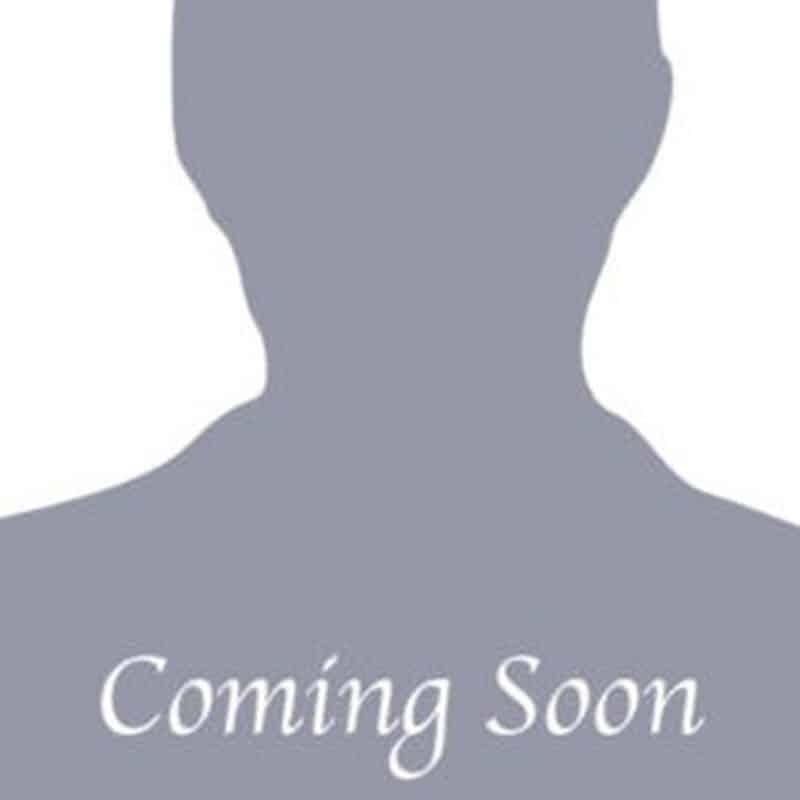 Travis is dedicated to meeting you every requirement, assisting our clients however necessary. As our dedicated colours consultant, Travis will help make sure that the combination you select will make you proud of for years to come. A home is a very important investment and Ian loves to make sure every client ends up with a home they will love for years to come. The detail and personal support Ian shows each and every client is second to none, leaving no stone unturned. 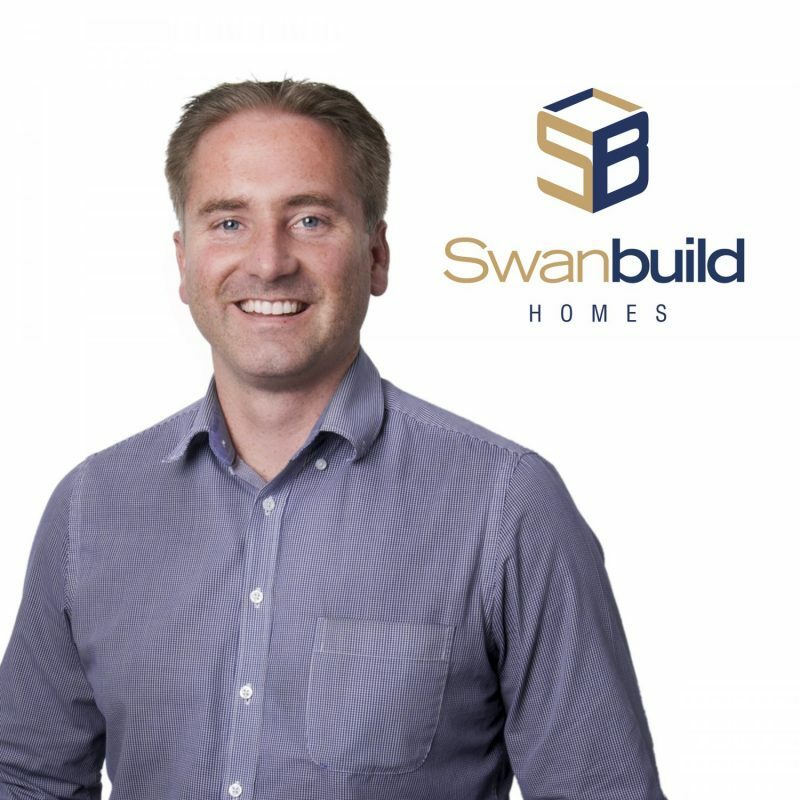 On time and on budget, James keeps an eye on the production of all homes making sure that you get what has been promised by the Customer Relationship Managers. Working closely with the team James makes sure you get the best outcome from concept to completion. Glen is a long-standing employee with a lot of experience and an eye for detail. 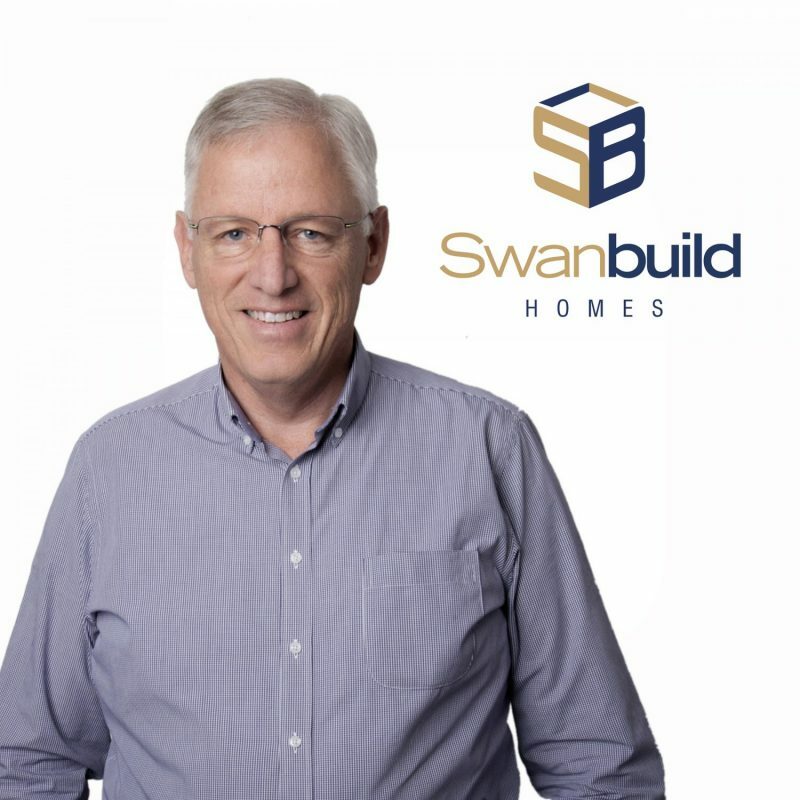 Swanbuild prides ourselves on the quality of our homes and Glen is right behind it all making sure that each project is completed satisfactorily prior to leaving the factory.